Legendary televised improv show Whose Line Is It Anyway? 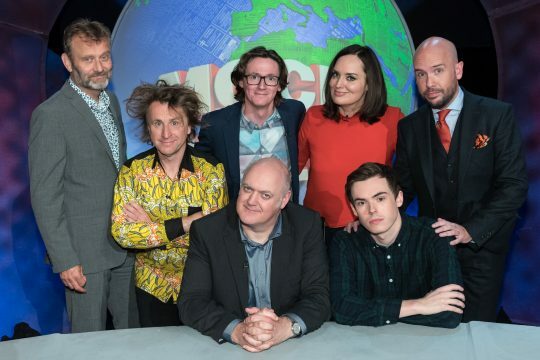 returns to London’s West End for 14 performances only. 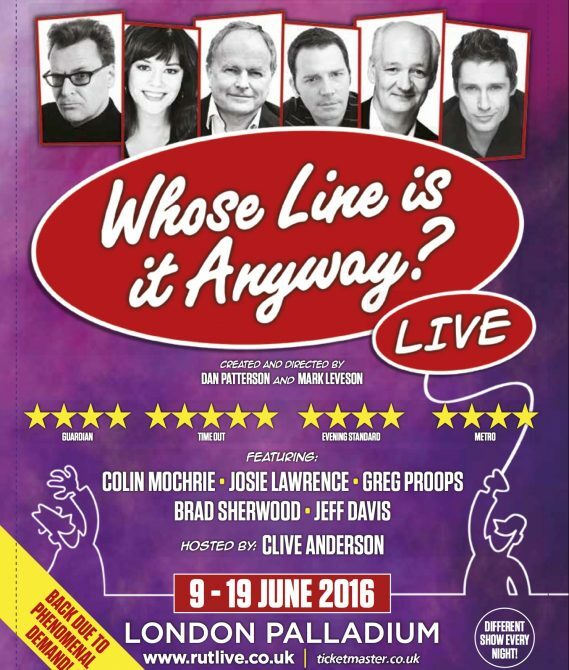 Back due to phenomenal demand, Whose Line Is It Anyway?…Live plays at the iconic London Palladium, 9-19 June 2016. 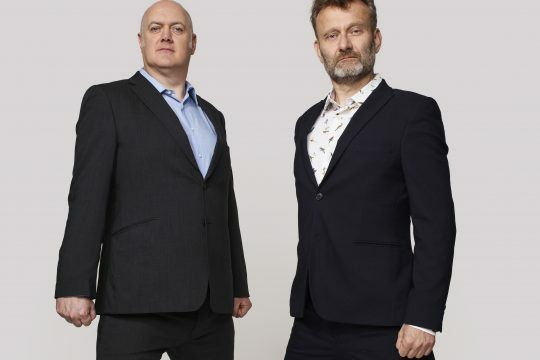 Tickets for Whose Line is it Anyway?…Live are available through Ticketmaster and the London Palladium Theatre Box Office.